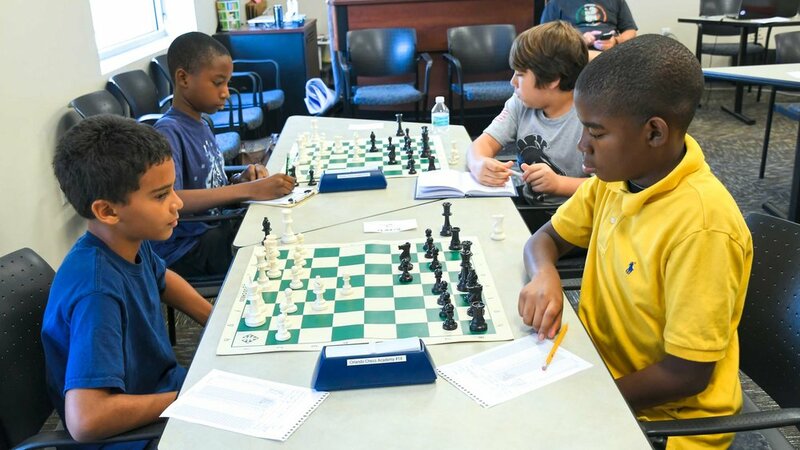 Tampa’s Darien Brown wins two tournaments in a row with perfect scores in both! 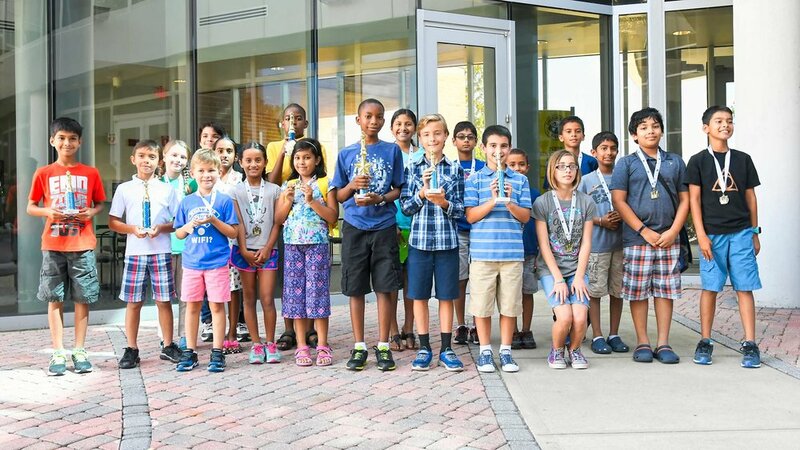 Great job Darien! 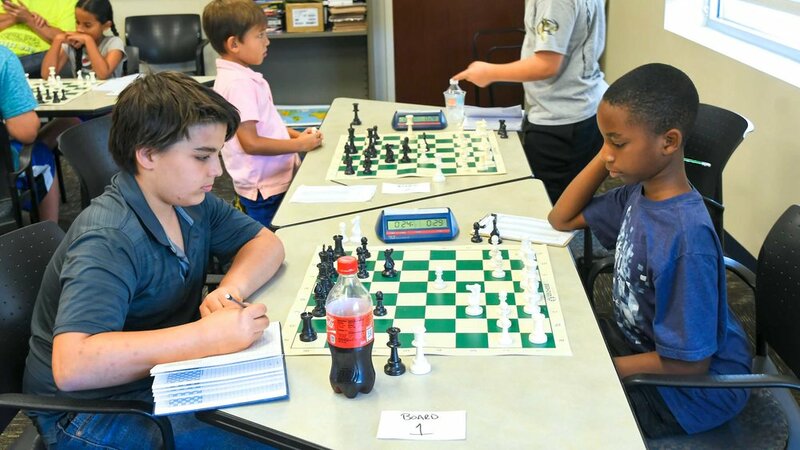 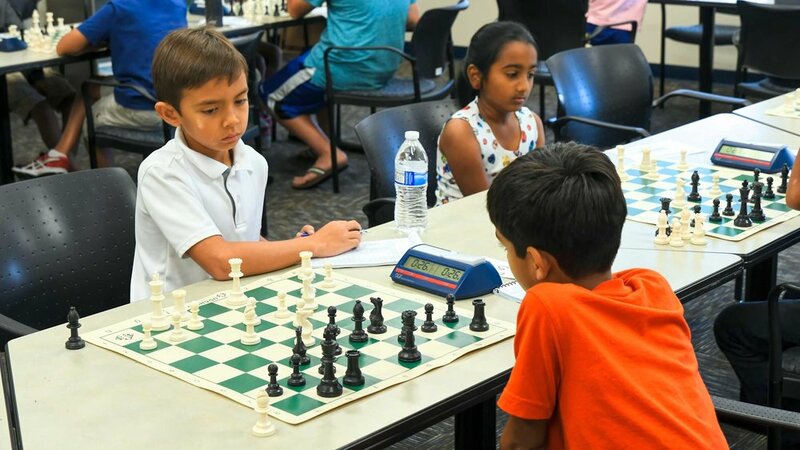 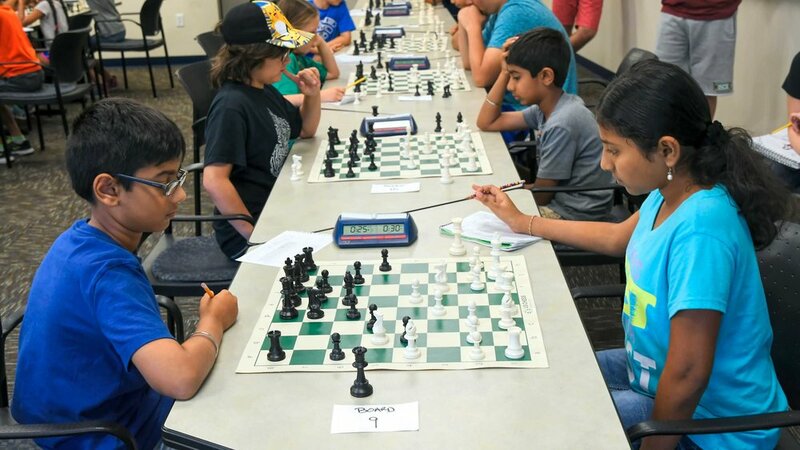 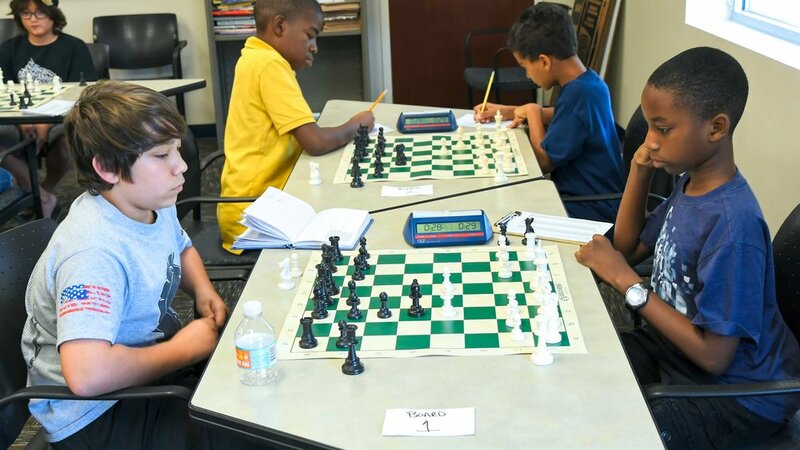 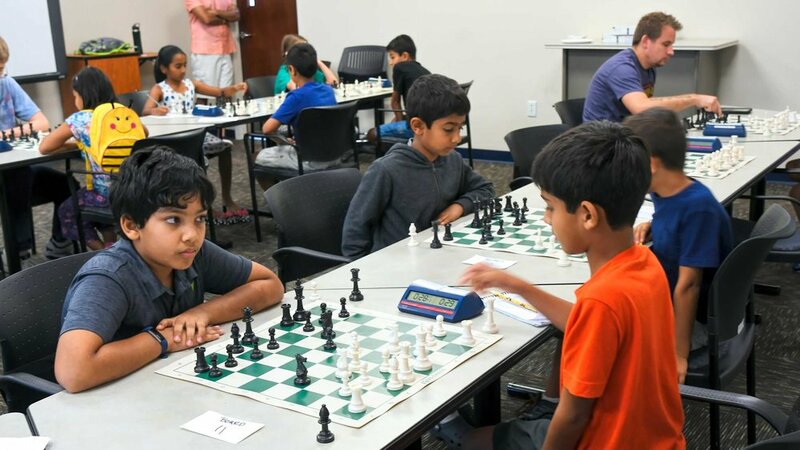 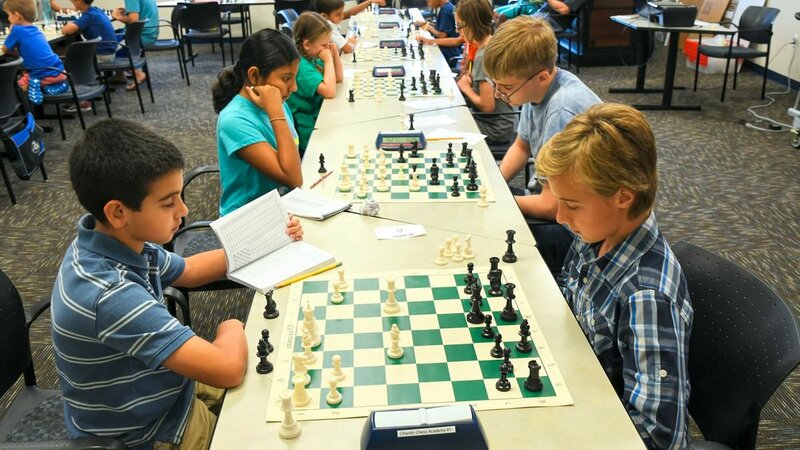 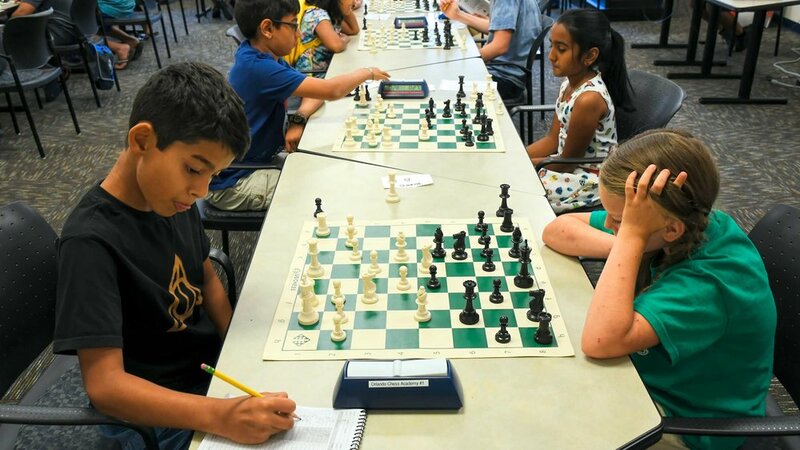 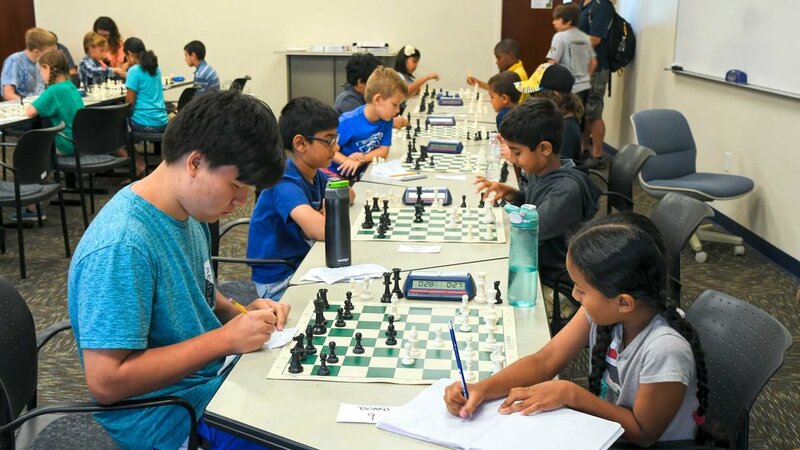 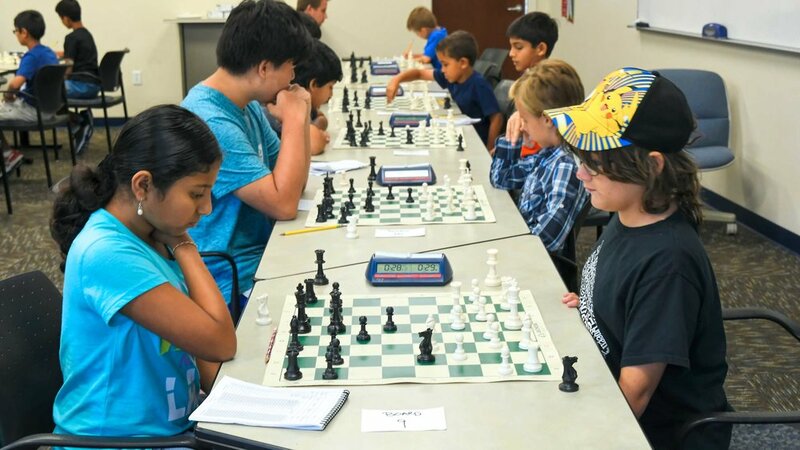 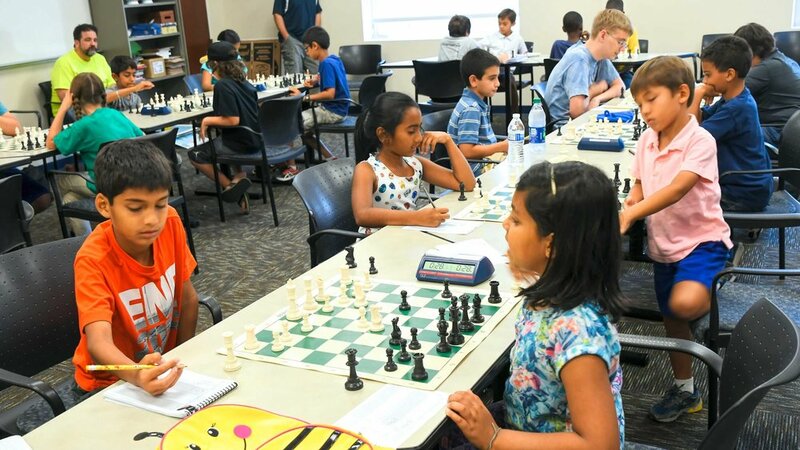 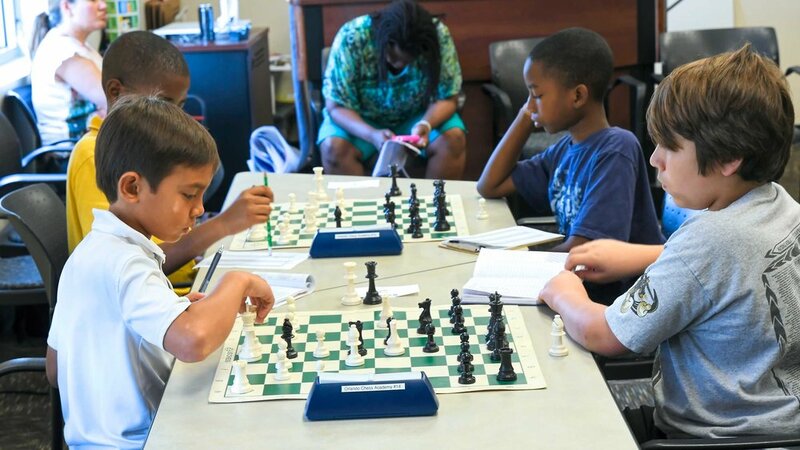 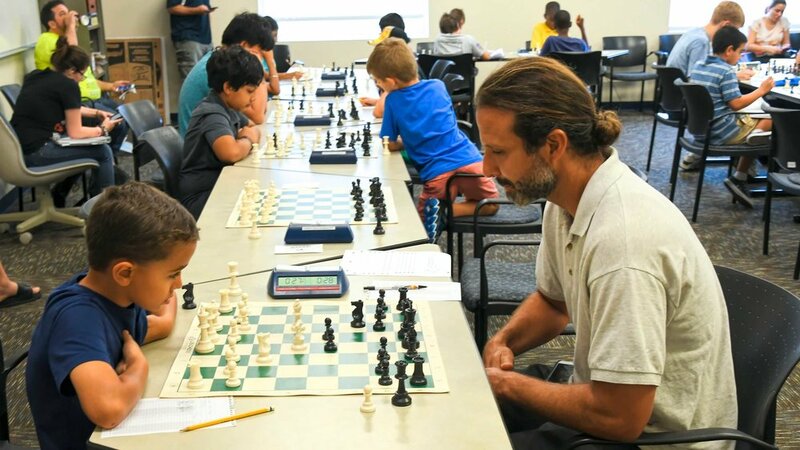 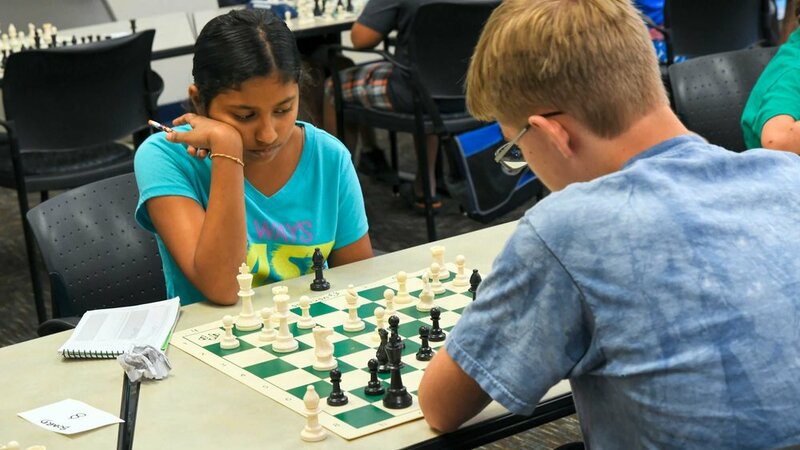 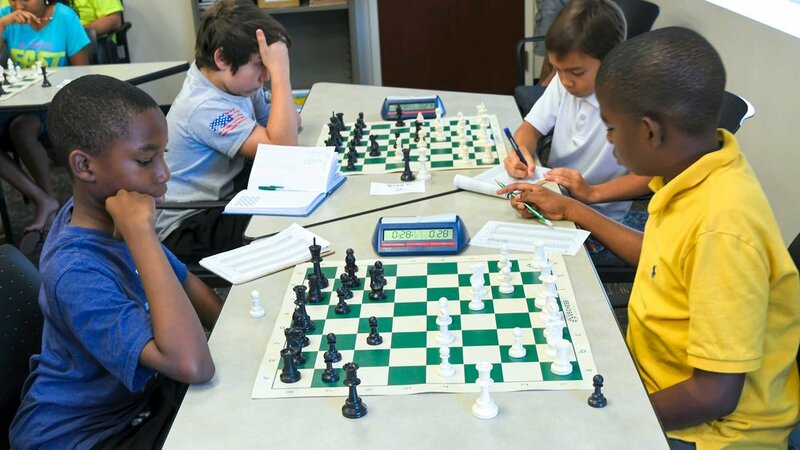 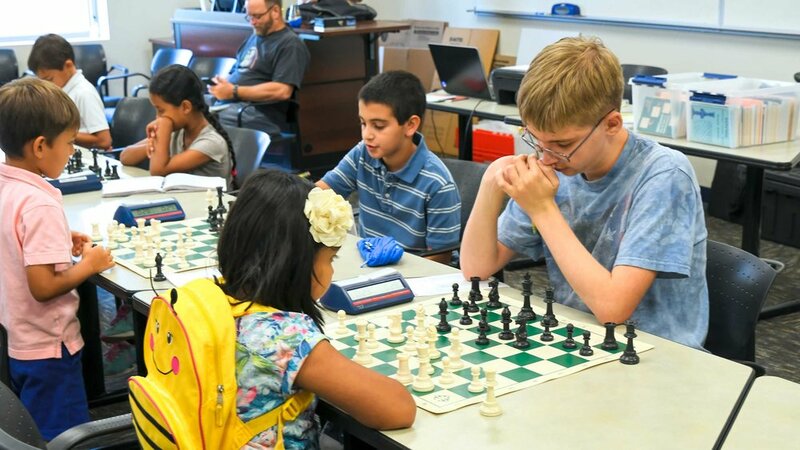 Congratulations goes to Tampa’s Darien Brown for his consecutive 5-0 scholastic tournament champion wins in both our May and June tournament events hosted by the UCF chess club at the Teaching Academy.